It was a fine Sunday morning. It wasn't an atmosphere of divine quietude, but a festive air! 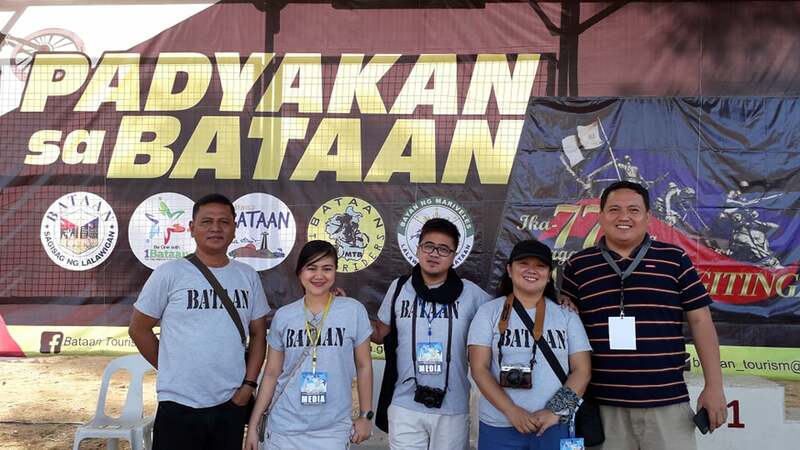 Yes, I'm back at Bataan, in Mariveles this time, for the 14th Annual Padyakan sa Bataan. 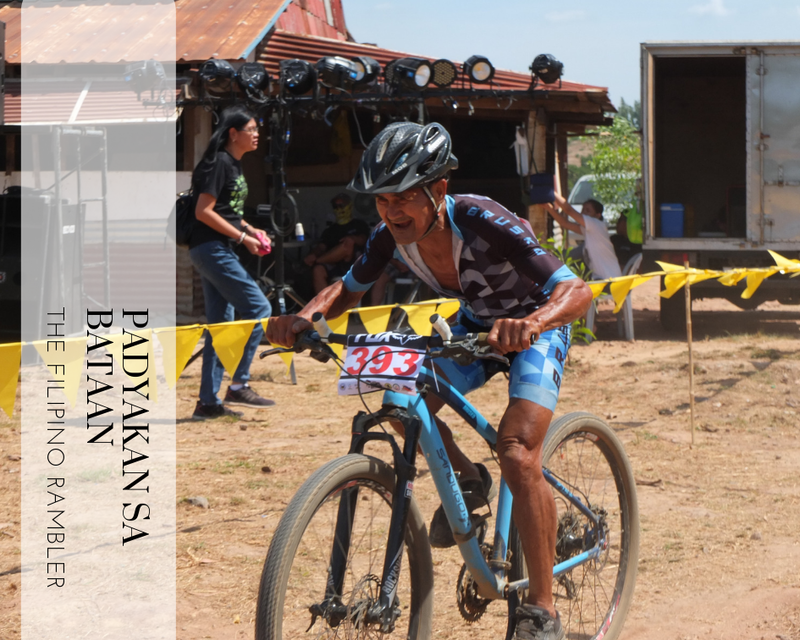 Padyakan sa Bataan is a mountain bike circuit race organized by The Provincial Government of Bataan in cooperation with the Municipality of Mariveles, Bataan Tourism Council Foundation, Inc. and the Bataan Trailriders and Adventurers Network (BaTAAN). 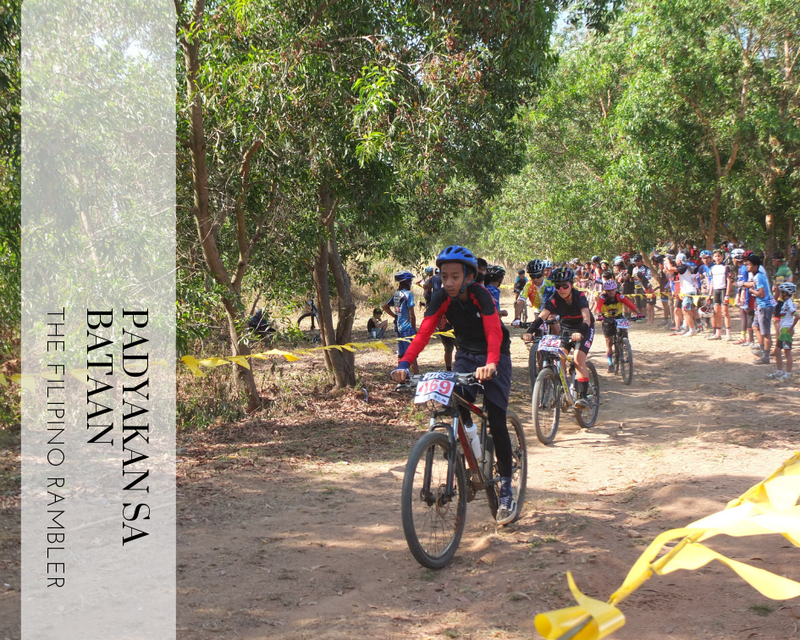 It is held annually and is part of the activities commemorating the Araw ng Kagitingan. It is their 14th year already. As early as 7 am, hundreds of participants have already registered. Amateur, elites and emerging talents have gathered for a whole day of competition and camaraderie. The program started around 8 am with words from the organizers. 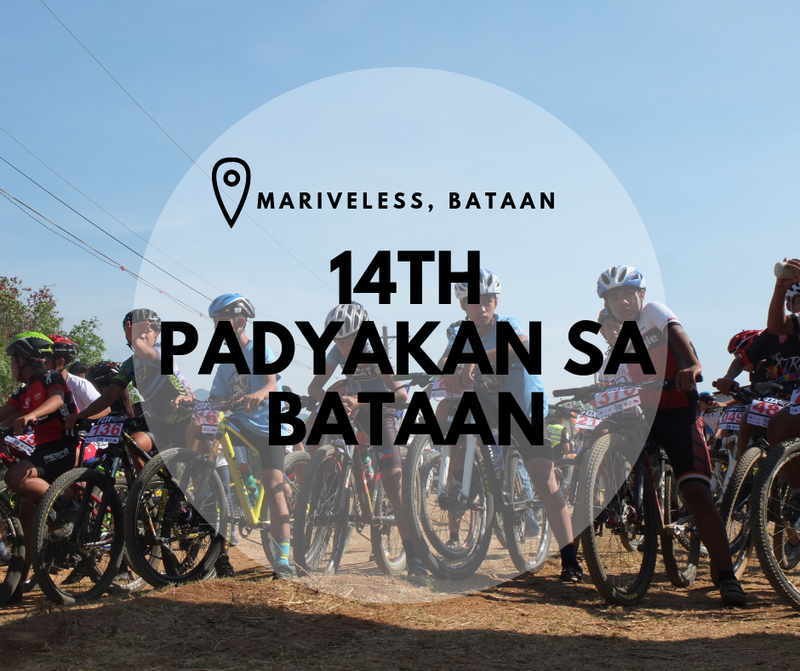 Karagatan Bay View Peak at the Bataan Freeport Area, Mariveles is the fitting venue for this event. 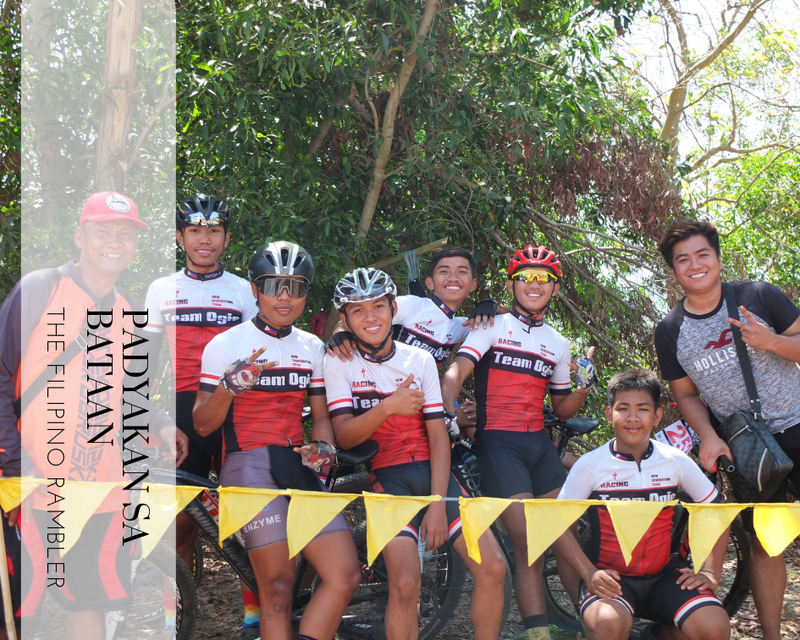 The course is a 3 km (approximately) loop that features single and double tracks, climbs and descents, with amazing view of Corregidor, West Philippine Sea and Bataan mountain ranges. 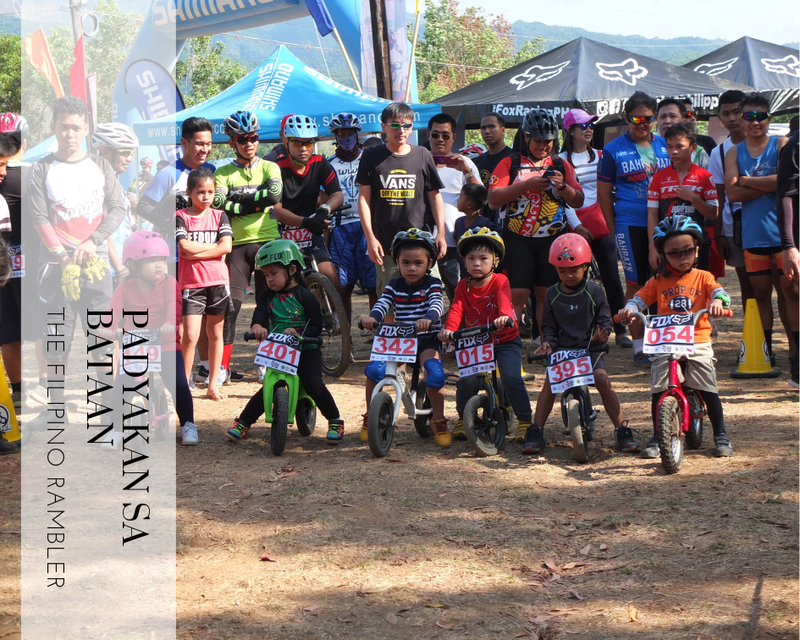 The event started with kids aged 3-6 who raced around the base camp. These adorable, future champ cyclists competed using push bikes. 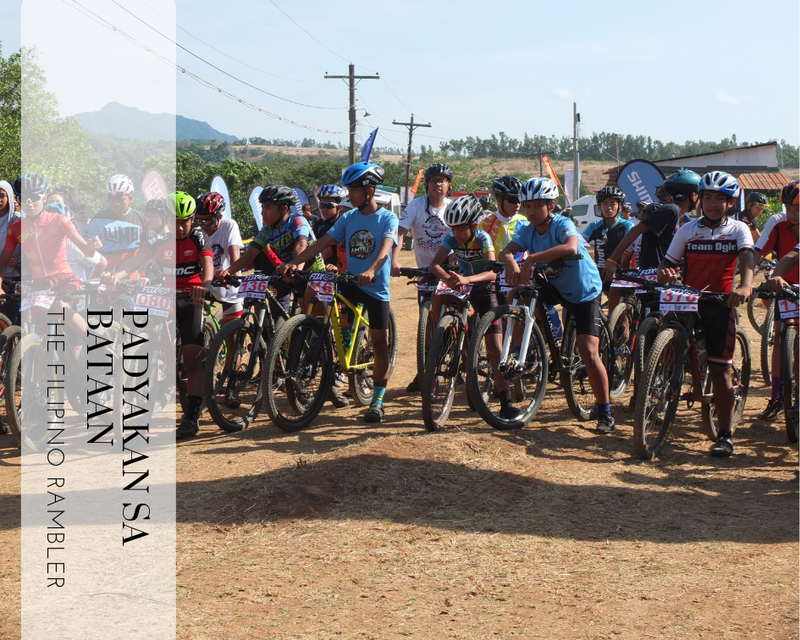 Open categories did 5 laps; age category and single speed completed 3 laps and the fun category riders finished 2 laps. The most exciting part of the race was the Super D category. They wheeled thru a rough and tougher course and their individual time was measured. I'm not really sure if most of the participants have been competing professionally. One thing is certain though, they ran the race as fluid as thought. There were a lot of kids who laboured like giants. There were participants aged 50- 60 and you'd see them snatching furiously at breath like a tiger snatching a meat. I can feel their pulses fluttering like a dove. Even at past 12 noon, the hot sun scorching, the participants never seem to get tired. Gears still on track, sweat flowing, everyone on game face. 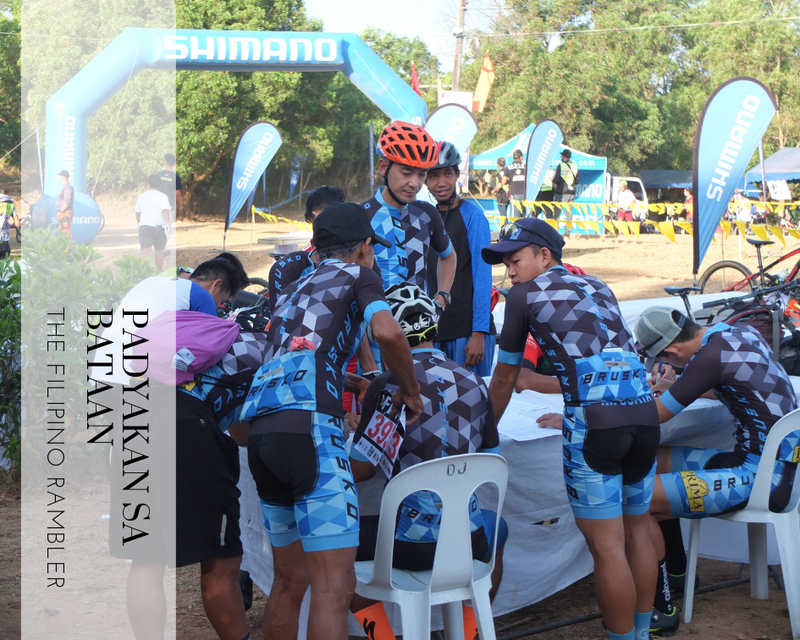 To those who did not finish early, they still have a year to prepare for the 15th Padyakan sa Bataan. It may sound cliche but this one's really true: It's not about winning, but how you play the game. Prepare and play strong next year! My idea of a weekend fun is spending time with the waters, but this weekend trip was something for keeps too for having been given the opportunity to see the Padyakan sa Bataan. CLICK HERE FOR MORE PHOTOS OF THE EVENT. 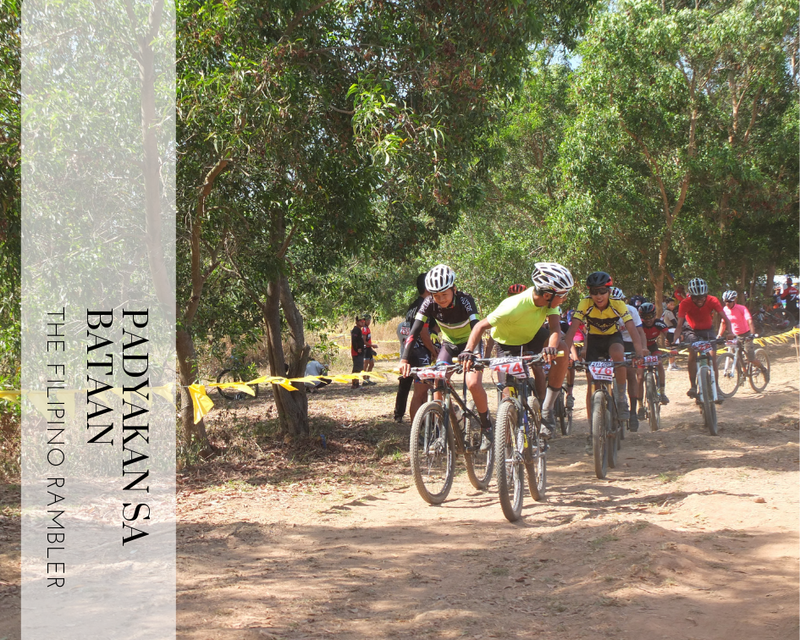 Bataan is indeed a tourist friendly province. It is rich in history, has beautiful and scenic mountains, beaches and falls and a culture that's fun and unique. 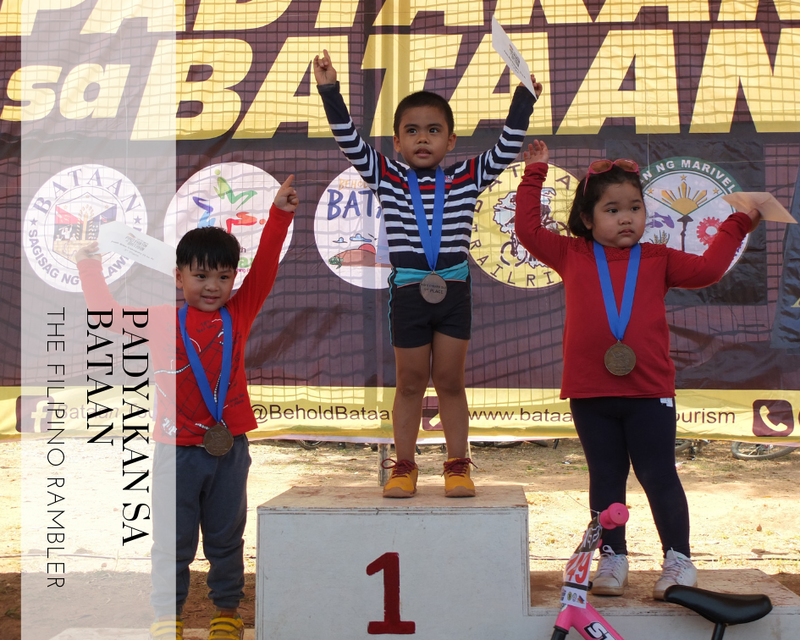 When you want to have a momentary escape to the busy city, come to Bataan, and experience beautiful memories too. To Kuya Vandolf for safely fetching us from Manila to Bataan and back, salamat. To Kuya Alan Valbuena, our tour guide during our trip- thank you for the two informative and enriching days. 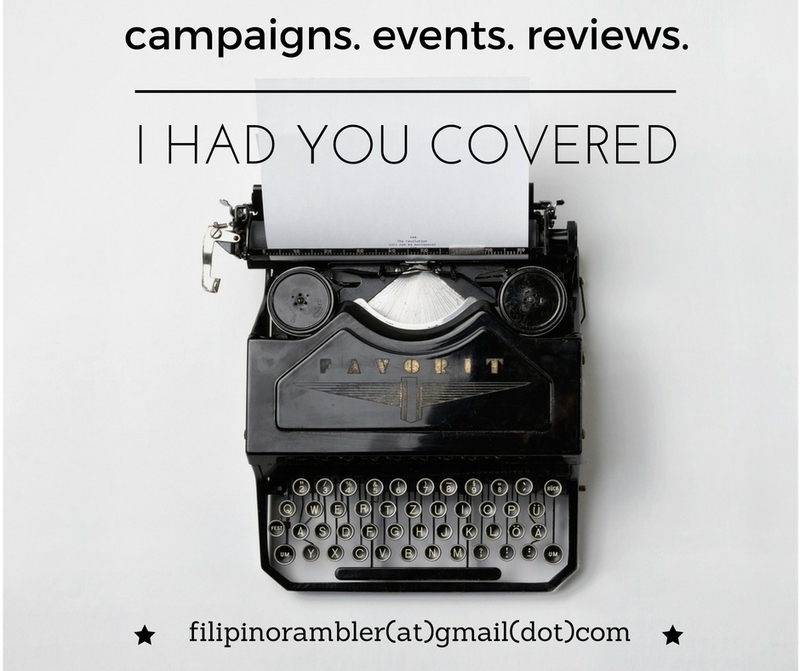 To my squad, Pia Bernaldo of PiaThought, Jonathan Espina of Jon To The World and Armela Patalud of Around The Metro Ph-- I had a fun time with you. Til next trip.